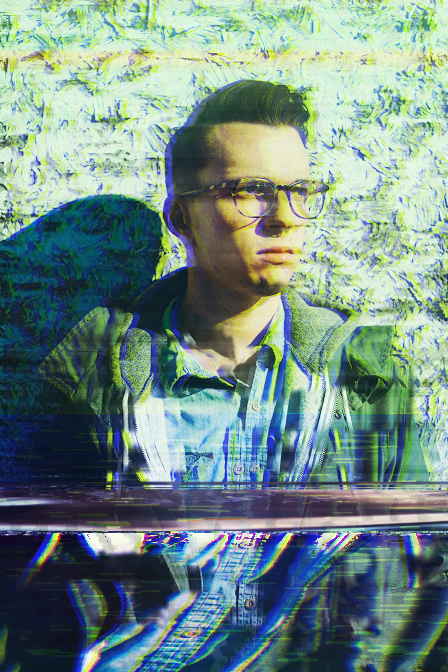 Some more indietronica coming out of Nashville, from musician, James Droll. After playing in bands across the US, James finally settled to write music under a solo project. ‘Wall’ was his debut release in November 2016, and to celebrate how well the track has done, we’ve asked James to put a playlist together for us. I don’t know what it is about this track.. but it just gets me. Recent find/favorite. I love the energy of it and it’s the perfect song to hype you up for the day ahead. Sinclair is a good friend of mine and total sonic wizard. Rad track, rad person. Vibez 4 dayz and I really wanted to include an instrumental track as they’re a big part of my day to day listening. I’m such a huge fan of minimal and RKS does it best. Spooky, minimal, soulful. I have no idea what this song is about in the slightest, but it’s dope and I can’t help but jam it. Favorite song off one of my favorite albums of the last few years. Perfect breakup/pity party song. The literal catchiest song. Smooth vocals and has such a great build to it. The tones used on this track are like the comfiest blanket. Another case of minimal but impactful, and chill as all get out. The effortless quality of his voice is so ridiculous. This is my night driving soundtrack, for sure.